“Dear White People” began as a comical film to shed light on the issues of race, politics and self-acceptance, specifically during the era of President Obama. 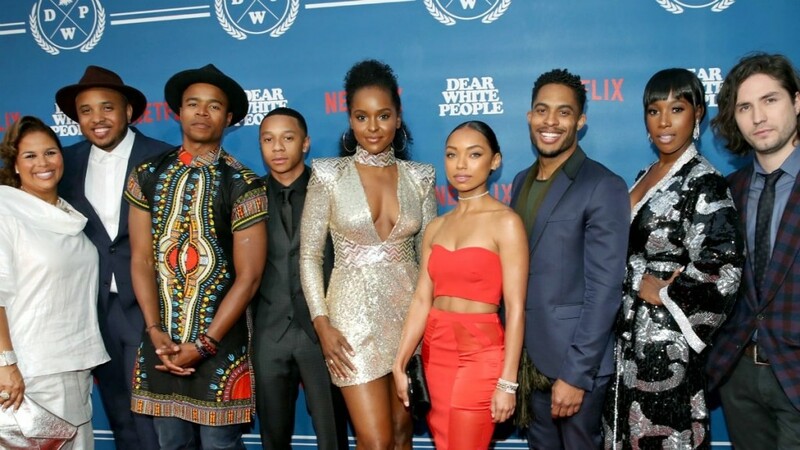 After three years, the phenomenon was restored as a Netflix original series that has caused controversy of colorism since its release. The story is set in predominantly African-American dormitory on the campus of an Ivy League school, Winchester University. The black students represent a small percentage of the student body. Because so many of them come from middle-class backgrounds they’re caught in a series of identity validations, constantly pushed to prove their “blackness” amongst each other. Anaysia Williams, a second-year criminal justice major, sheds light on her experience dealing with colorism in comparison to the series. Throughout the history of media and television, it has been proven that typically the light-skinned actors receive lead roles over dark-skinned actors. And in this case, the fair-skinned Logan Browning earned the opportunity of portraying Samantha White, the main character of the series. Within the series, White takes advantage of her radio show to freely express her frustrations regarding white supremacy, civil rights issues and ugly truths of racial injustice. Though she is seen in the series as an instigator, her true motive is to ensure all students are treated equally and represented fairly. However, he question still arises, is she socially accepted in speaking out against these issues if she is light-skinned? I believe it would be a mistake to describe “Dear White People” as a show about race relations. It’s more of a meditation on self-identity. The issues surrounding colorism force individuals to consider all the social and political forces that shape who we believe we are. We watch Coco Conner struggle with this issue when trying to be an advocate for her African-American counterparts. Alongside her efforts, she still craves the acceptance of the white majority. In my opinion, “Dear White People” effectively addressed necessary issues through entertainment but suffered from the historical bound of colorism within the film industry. The diversity of African-American representation in the media has improved, but still requires great effort to create monumental change.